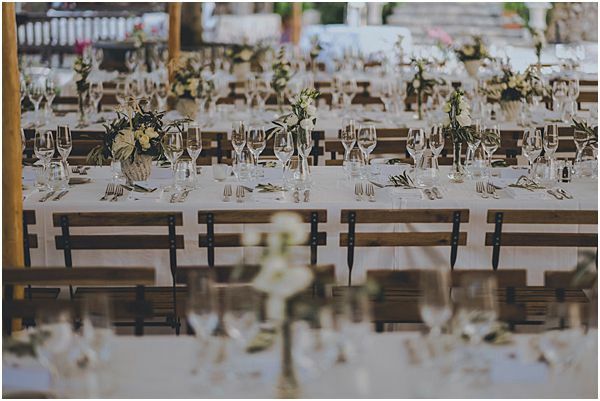 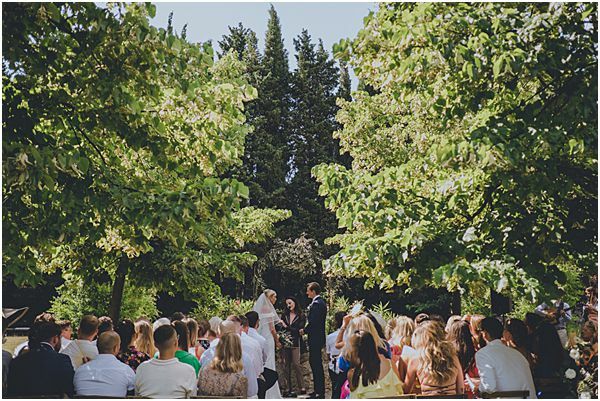 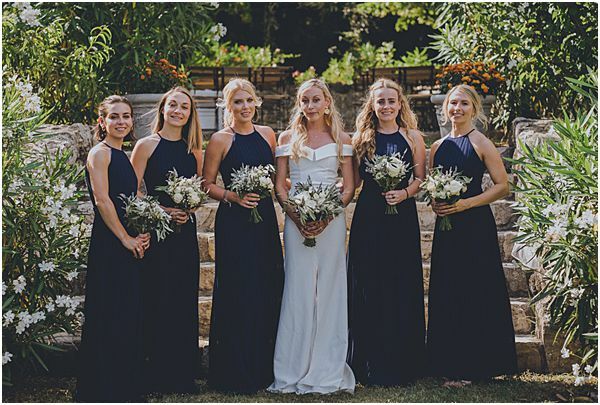 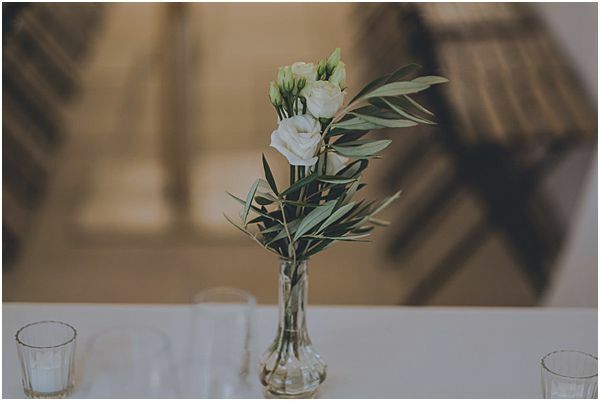 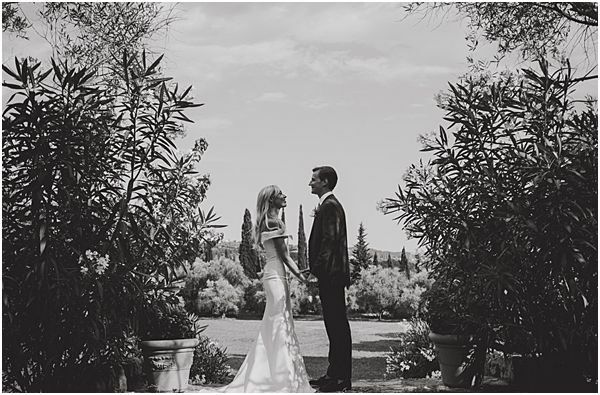 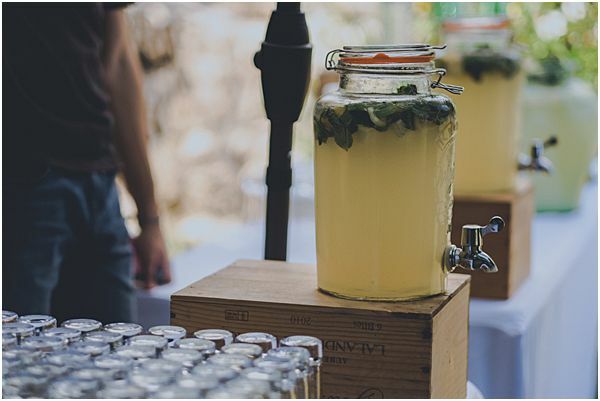 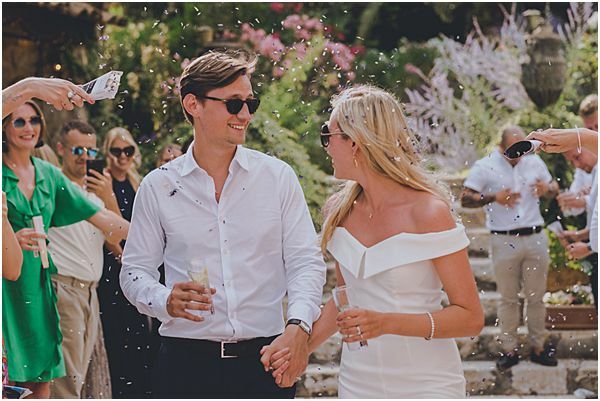 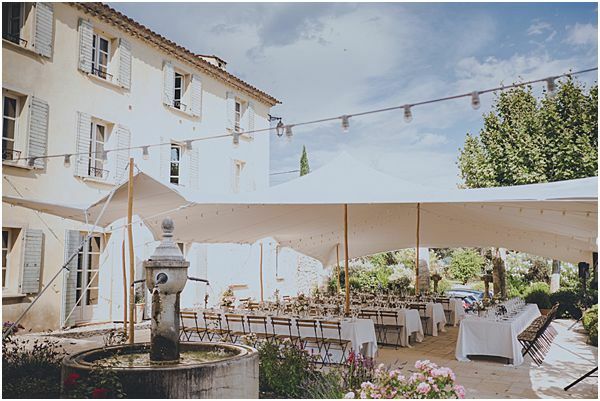 If the French Riviera is where you’ve always dreamed of having your wedding, then a relaxed wedding in Grasse Provence will be perfect for you. 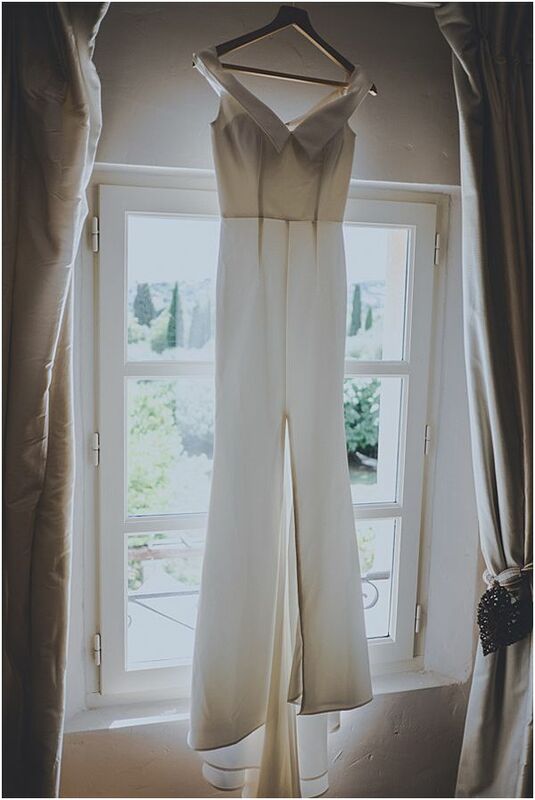 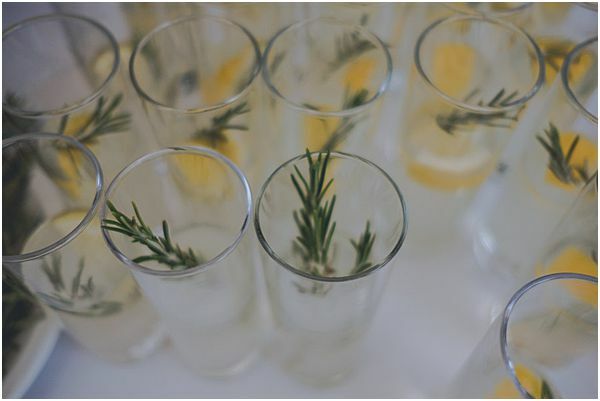 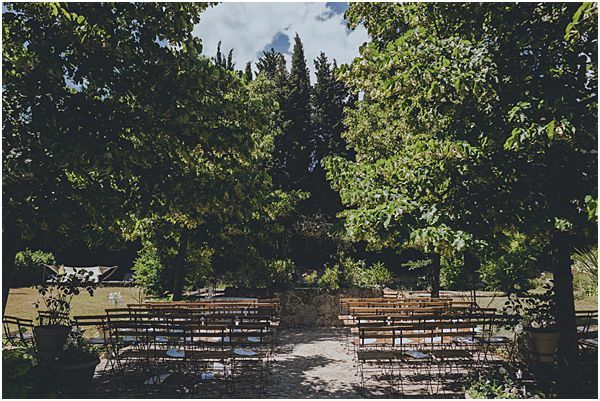 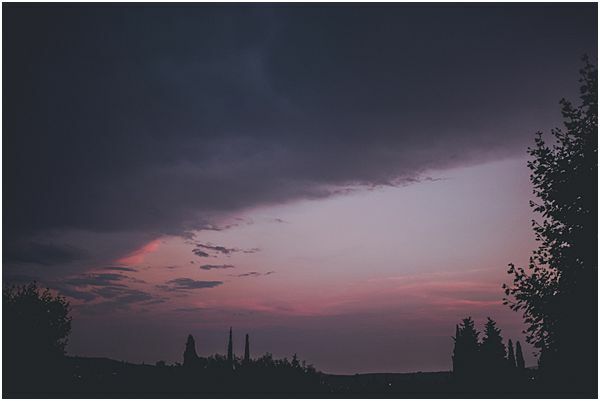 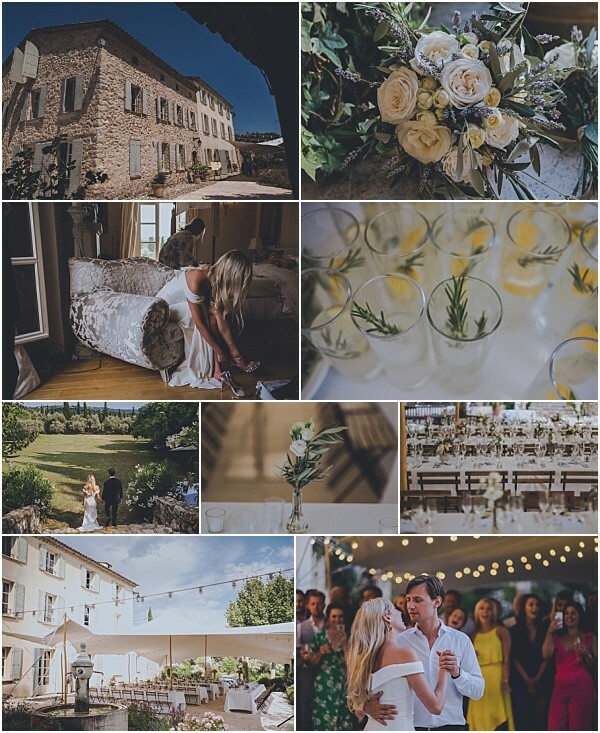 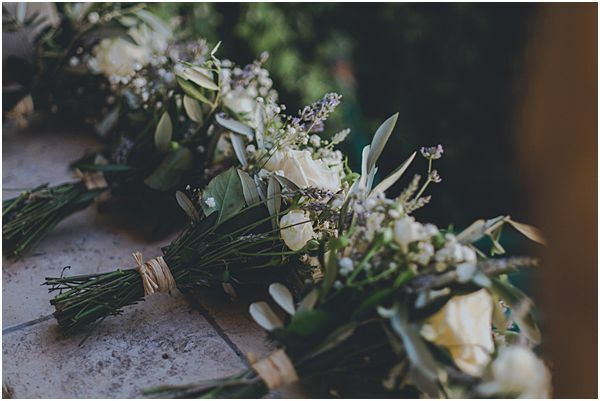 Today is National Napping Day, so before you do decide to take a nap, take some time to go through today’s blog post to give you some inspiration for a wedding in Grasse Provence. 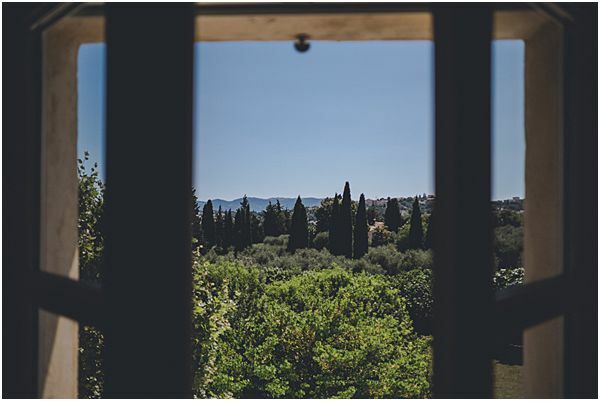 We know how many of you love the South of France, the perfect weather, the beautiful views and you are surrounded by tourist attractions to keep you busy. 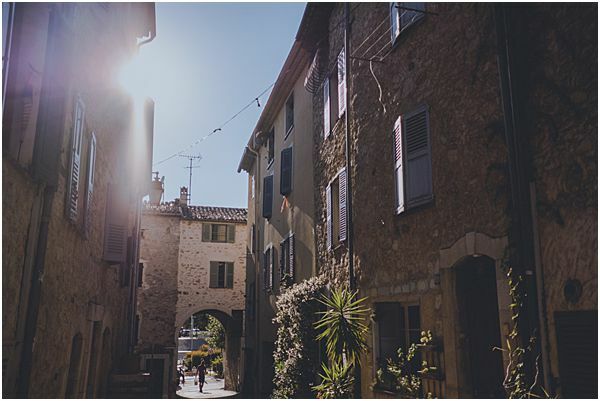 It’s never dull in Grasse, just always full of sunshine! 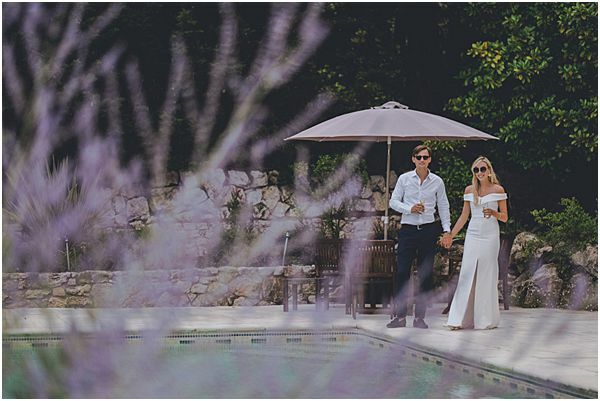 Anna and Alfie come from Jersey, they are a sweet couple, hard workers who deserved a good break for their wedding weekend. 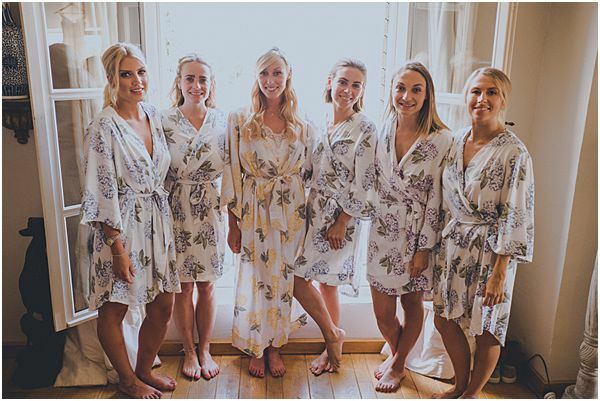 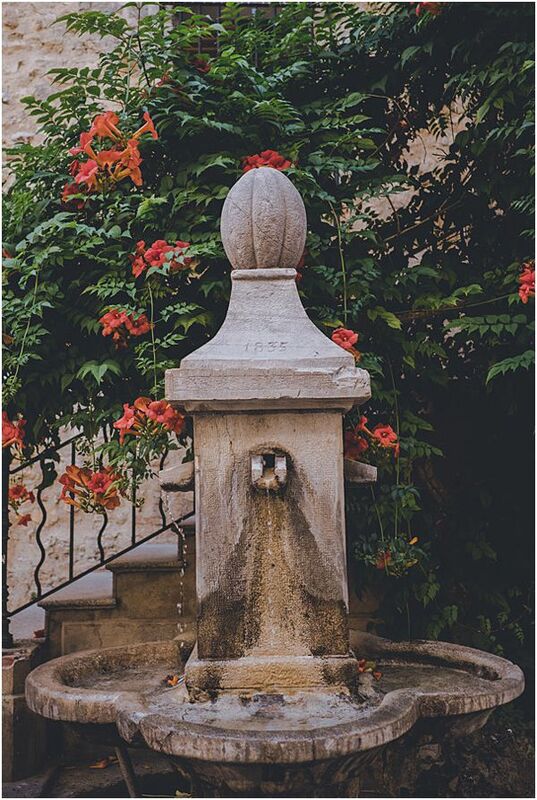 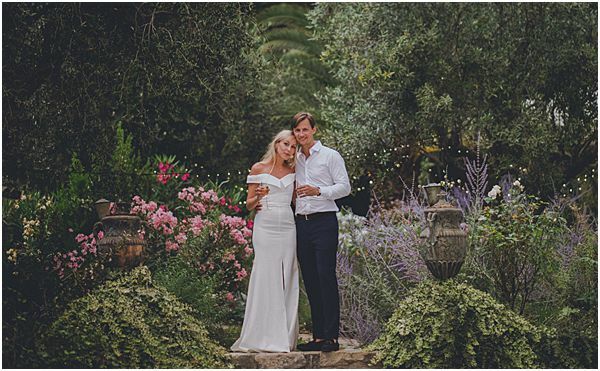 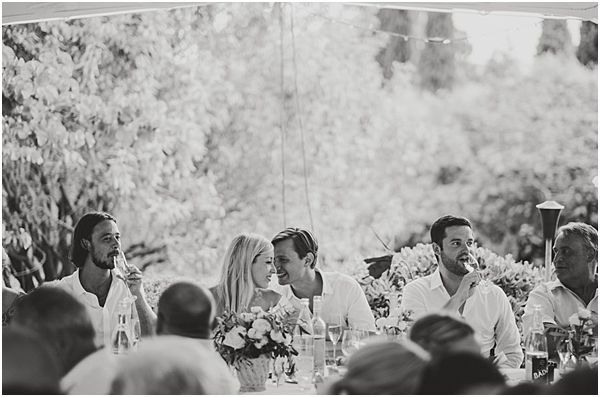 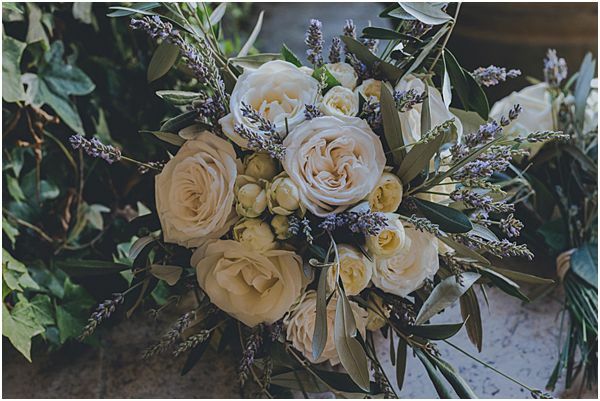 They fell in love with Provence a long time ago and decided to celebrate their love with their close friends and family in Grasse, the beautiful city of fragrance. 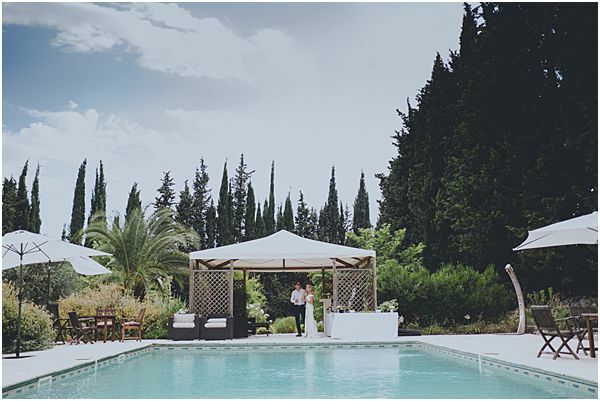 Grasse is a great location for a destination wedding, the weather is nearly always sunny, which fits perfectly with the breathtaking views. 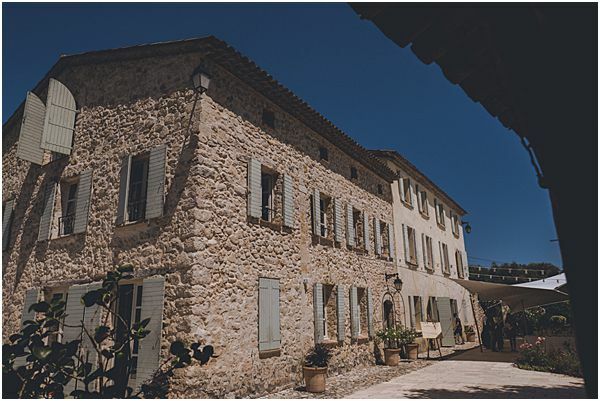 It is perfect for your guests to take some time as tourists and discover the beautiful French Riviera. 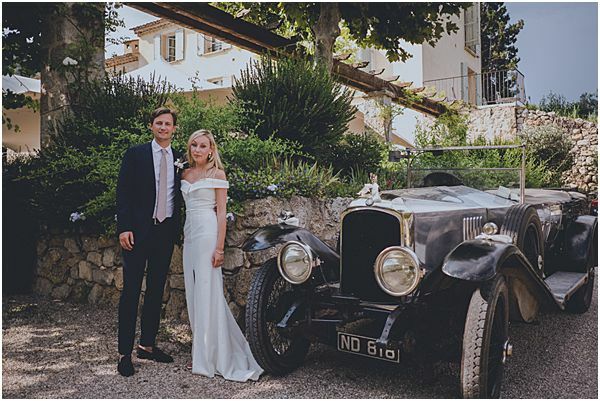 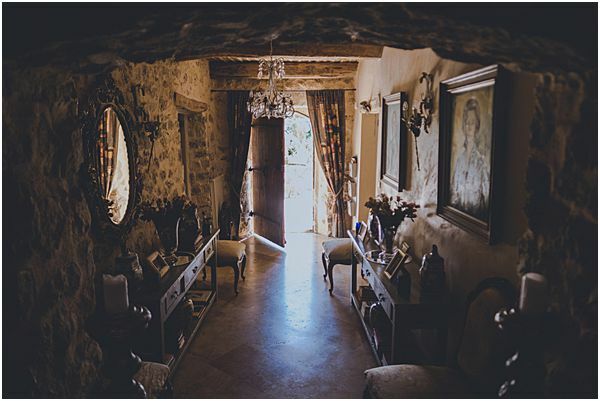 Anna and Alfie chose the Bastide Saint Mathieu which is a wonderful and typical bastide from the South of France where life is peaceful and where you easily feel at home. 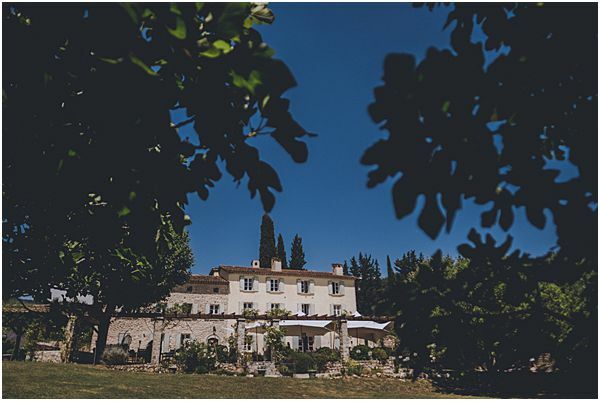 Surrounded by olive trees and lavender, this wedding venue features a swimming pool and a petanque field for your guests… add some rosé wine, spend some time there and you will never want to leave France! 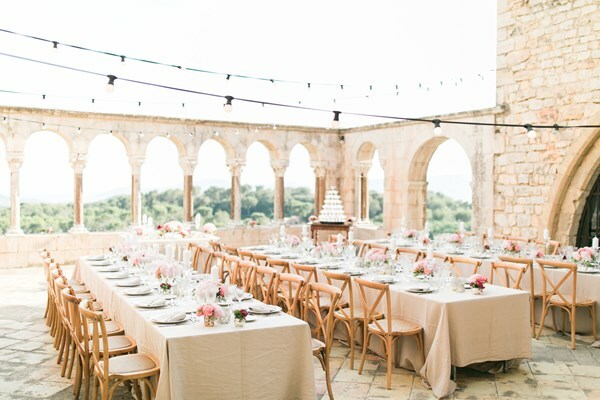 It was important for Anna to have a wedding design that reflected the decor of the venue itself. 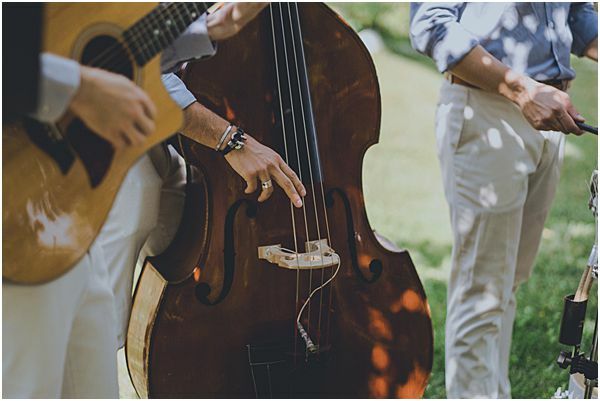 It was such a beautiful day and the acoustic band added something special to the moment. 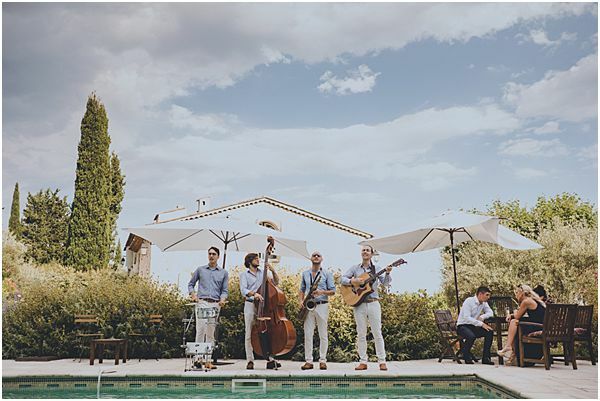 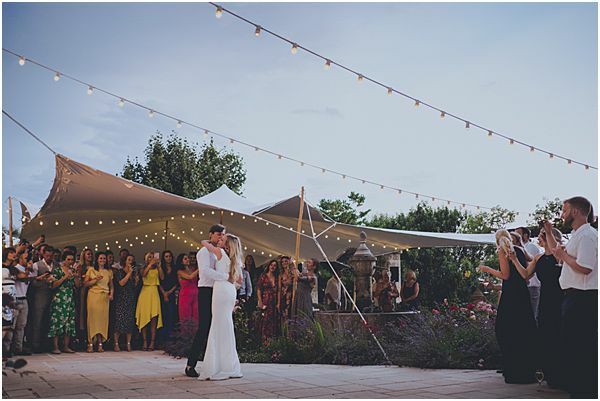 If possible, we always advise every bride and groom to have some live music during the drinks or the ceremony, it creates a great atmosphere for your French wedding. 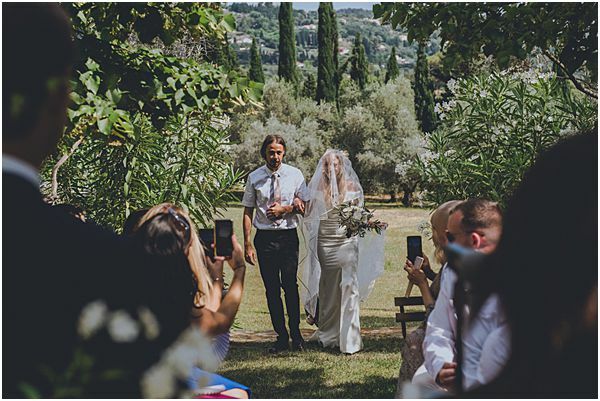 The ceremony was performed by the talented Celia Drummund. 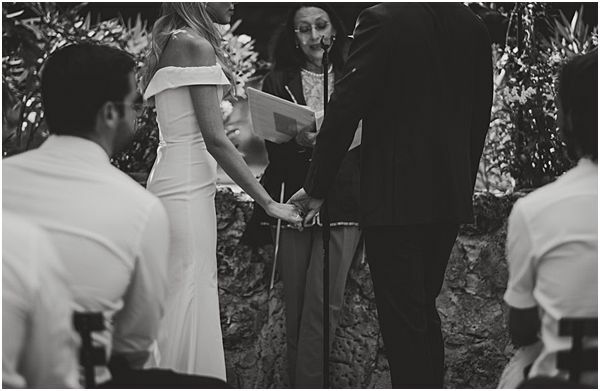 The bride and groom had a good idea: they decided to print the lyrics of a song for all their guests so in the middle of the ceremony they could all sing together while the band was playing, what a beautiful vibe! 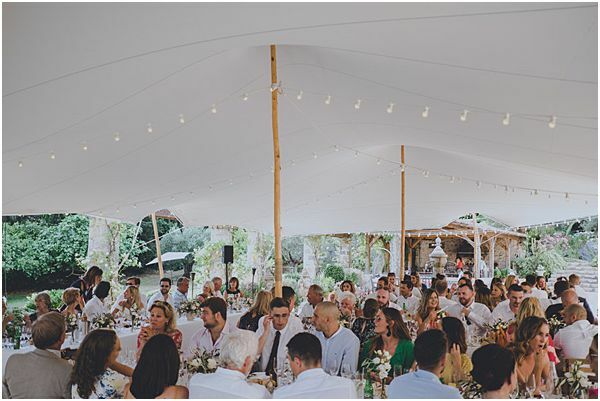 The fact of asking your guests to be part of the ceremony at some point creates something special and they feel more involved. 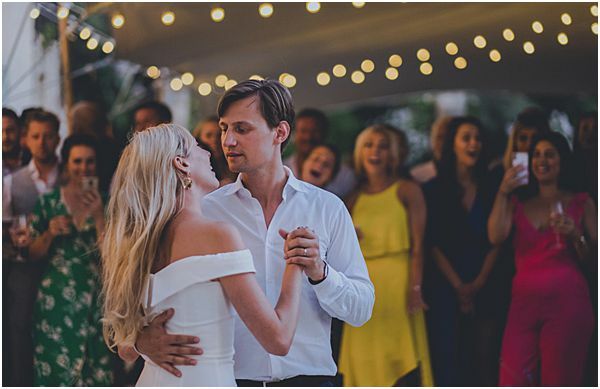 The music continued for the cocktail hour around the swimming pool and guests started to dance, everyone really got into the mood of dancing the night away! 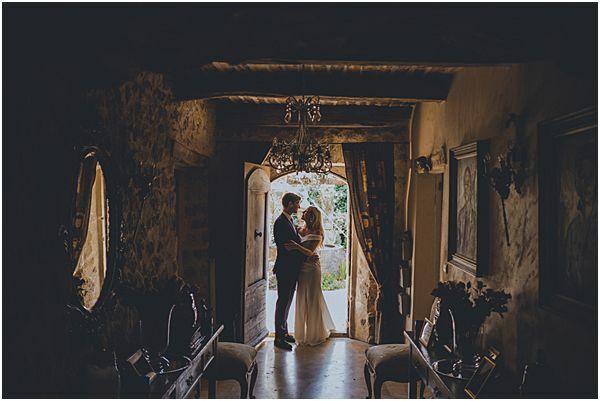 In the evening, when the sun goes down the lights are incredible, it’s the perfect moment for a couple photo opportunity just before couple’s entrance at dinner. 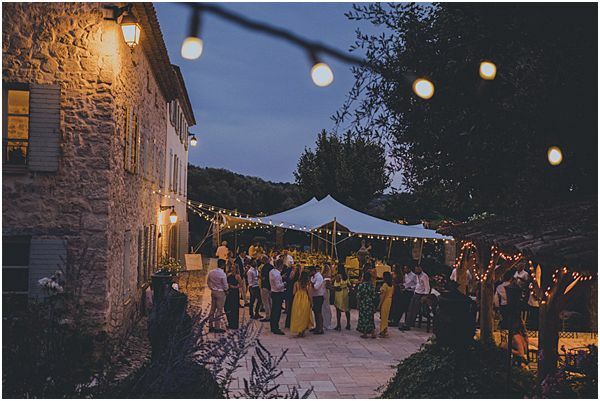 The night kept going on with emotional speeches, smiles, laughs and tears until the arrival of the typical french wedding cake made of buns, cream and caramel which pleased all guests wherever they came from! 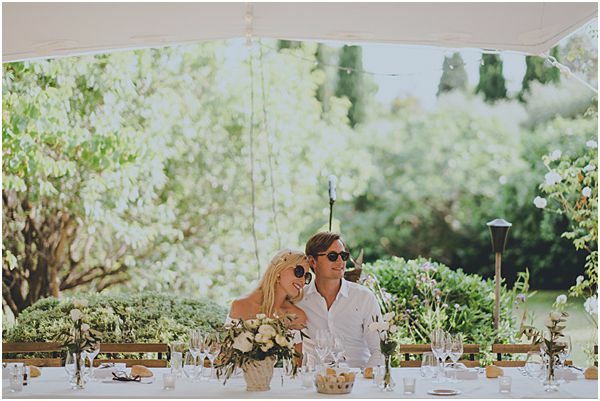 When getting married abroad it is nice to keep some local touches especially food when getting married in France! 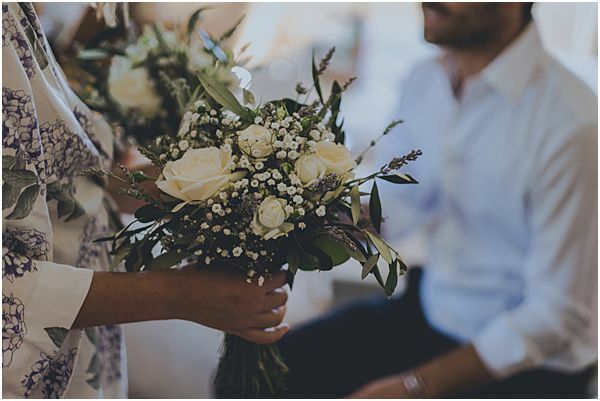 Congratulations to the newly married couple, we wish you many happy years together and many memories. 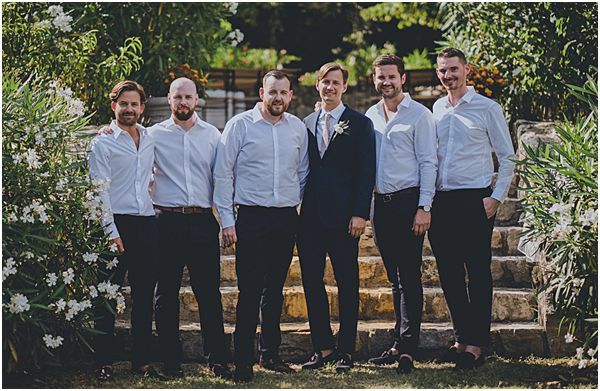 We also want to say a special thank you Rock My Love and Steve Fuller Photo for sharing this wedding with us!